Office Space - Augusta, Georgia. 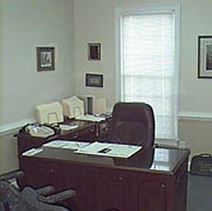 Office complex offering various sized offices. This centre boasts a range of services to help your business succeed and is centrally located.